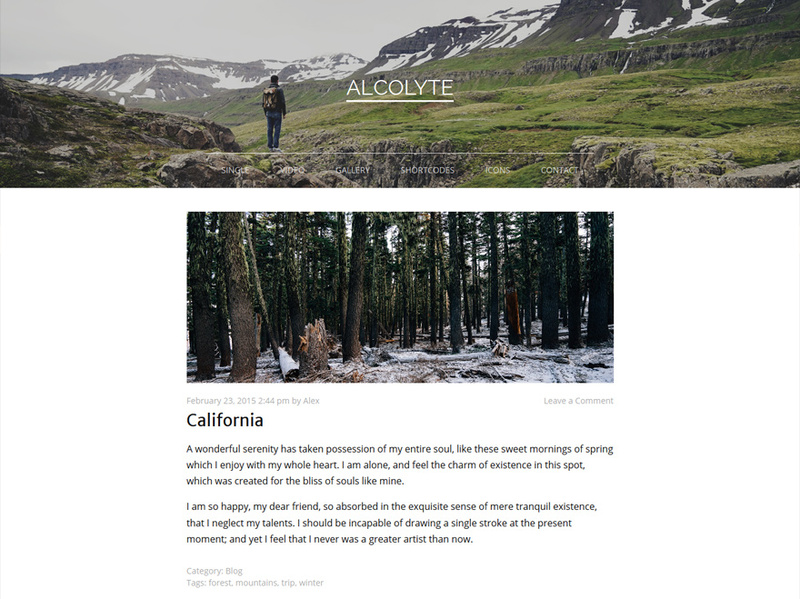 Antelope Minimal WordPress Blog Theme is a clean and elegant theme for any personal, or corporate blog. 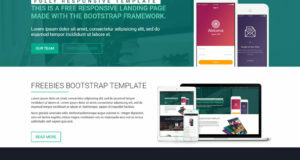 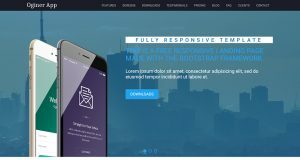 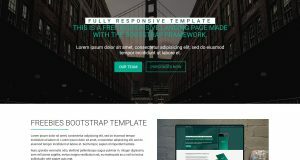 It is built using bootstrap 3.3.4 framework, works totally responsive, easy to customise using our simple theme option, well documented and seo friendly. 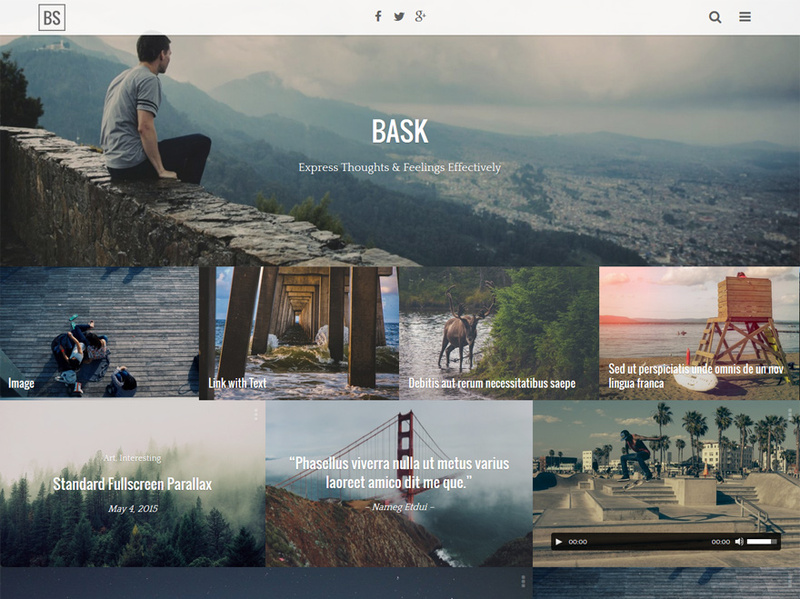 You can choose from two layouts, dark and light skins available. 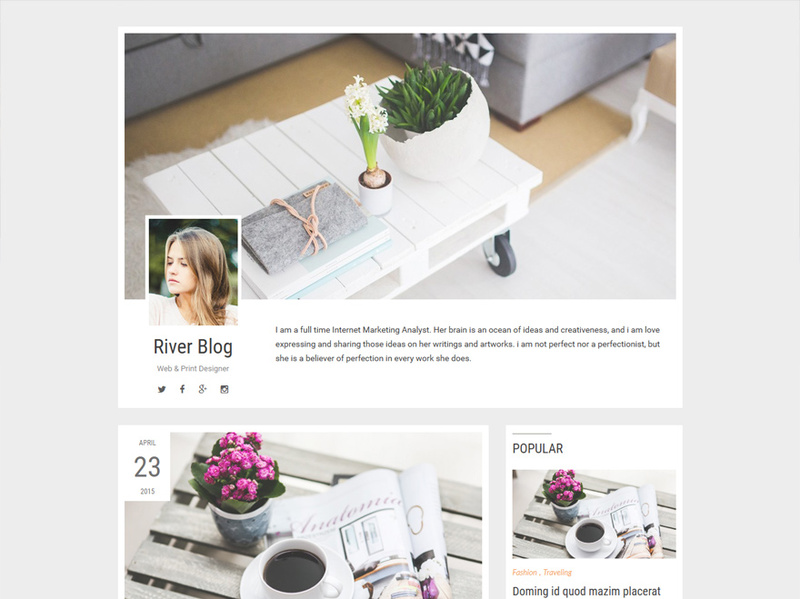 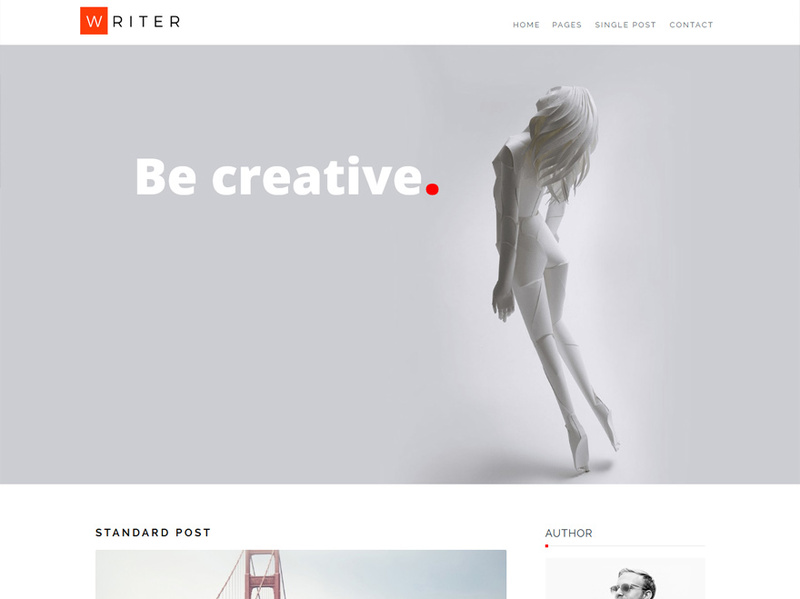 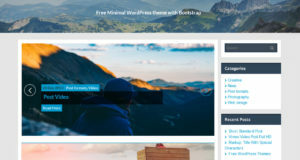 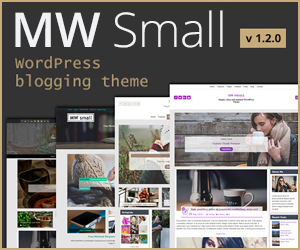 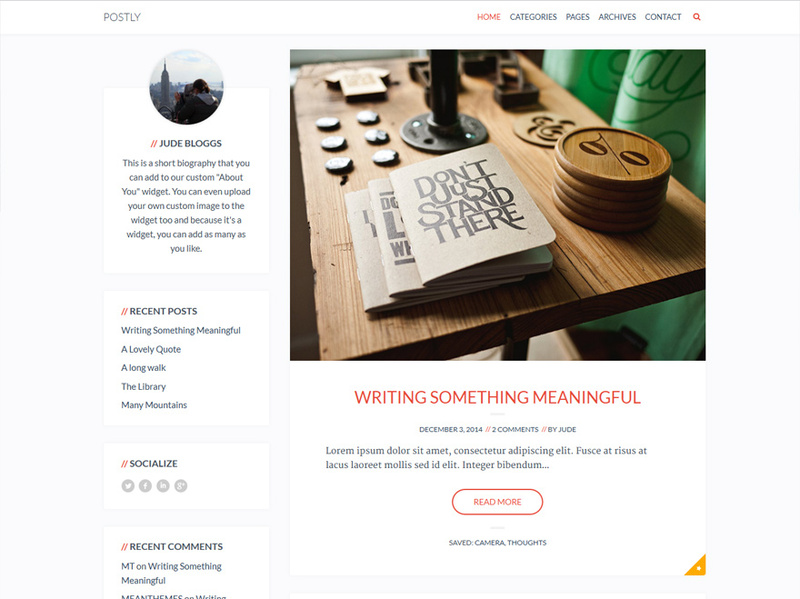 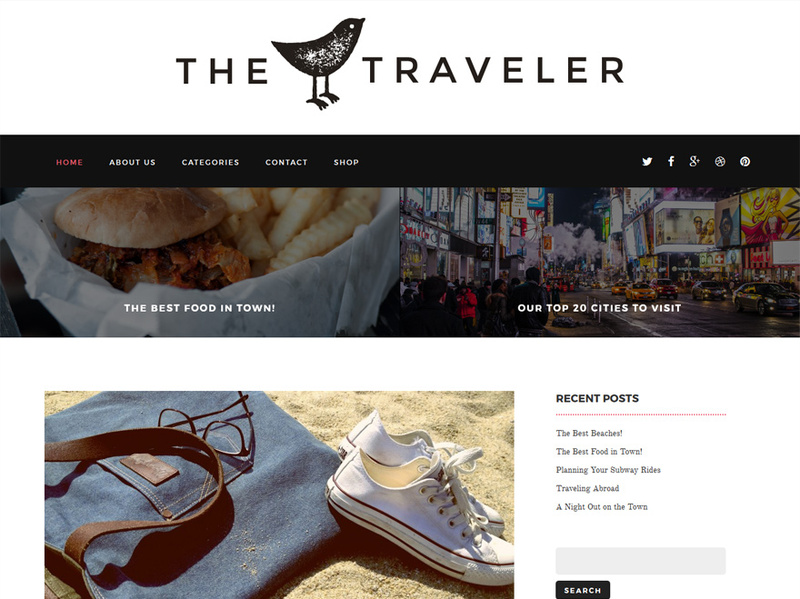 Minimal responsive WordPress Blogging Theme built with HTML5 and CSS3. 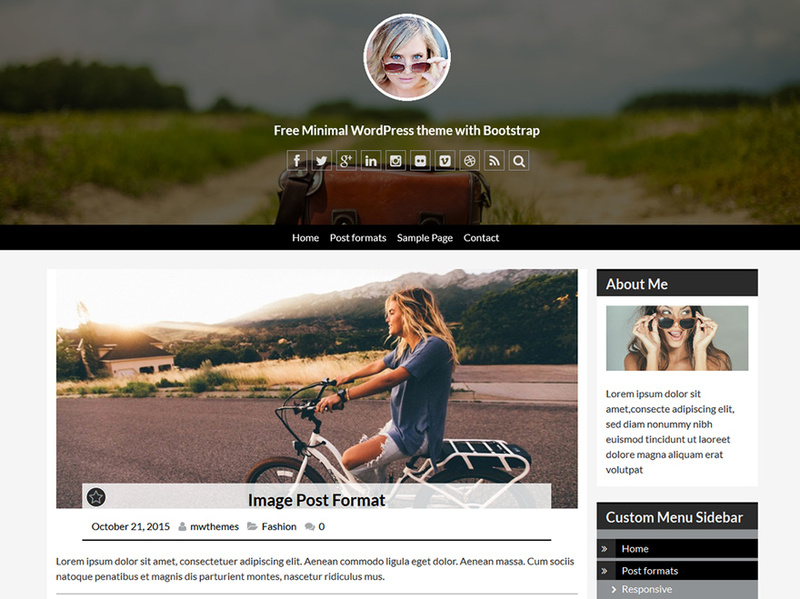 Parallax header different for every post, page, portfolio. 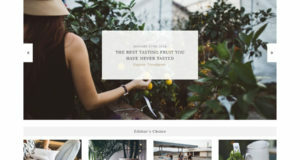 Customizer with Live Preview.